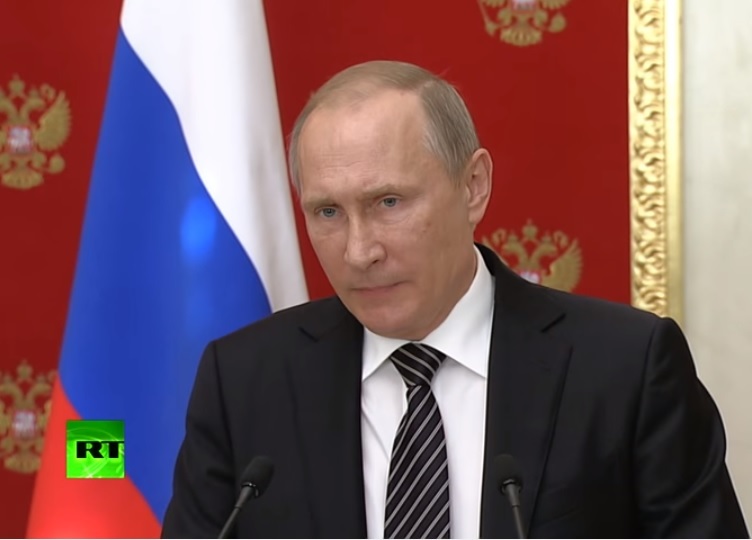 Vladimir Putin: “This is very disturbing. Our security services have prevented penetration of sabotage-reconnaissance group of the Ukraine Ministry of Defense into Crimea. Of course, such actions mean that continuing talks in Normandy format is pointless, especially when it comes to the next meeting in China. Because, apparently, the people who [violently] seized power in Kiev and continue to usurp it, don’t want negotiations. [snip] Now, instead of looking for ways to settle the conflict peacefully, they decided to try terrorism. 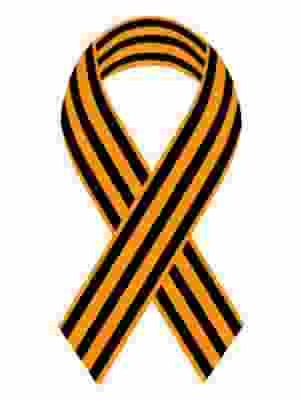 In this regard, I can’t avoid mentioning that we view the recent assassination attempt targeting the head of the Lugansk People’s Republic as an [act of terror], same as the current attempt to sneak saboteurs into the territory of Crimea. I want to point out, I think the media reported it already, that the Russian side took losses. Two soldiers were killed. We certainly won’t excuse such things. But I would like to also address our American, European partners. I think that by now it is obvious for all involved that the current Kiev authorities are not looking to solve problems through negotiation. Now they escalate to acts of terror. That is very concerning. At first glance, what we just saw in Crimea seems to be a stupid and criminal act. It’s stupid, because it is impossible to regain the trust of Crimean population that way. And it’s criminal, because people have died. But I think that the underlying situation is even more alarming. Because there is nothing to be gained from such attacks, except to distract their own people from the ruined Ukrainian economy, from the plight of many ordinary Ukrainians – that is the only reason. Trying to provoke violence and conflict can only serve to divert public attention from those who seized power in Kiev, and still continue to usurp it and continue to rob their own people. [They’re playing dangerous games] in order to stay in power as long as possible, and loot as much as they possibly can. But [both] their attempts failed, because their [cronies] turned out to be too incompetent. Of course, we will do everything we can to ensure the safety of infrastructure and citizens, take extra security measures. And I mean serious additional measures. Both technical, and otherwise. Picture: Captured saboteur equipment. 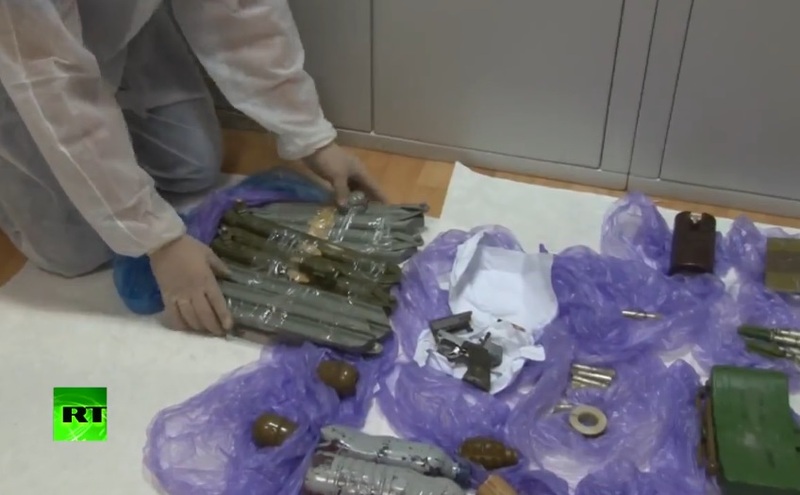 Note plastic explosives, military MON mine, assortment of detonators, MSP noiseless pistol. Such a collection is generally unobtainable by common extremists, or even rank-and-file soldiers.